Great bloggers ! Nice post and blog ! Thanks for visiting mine ! 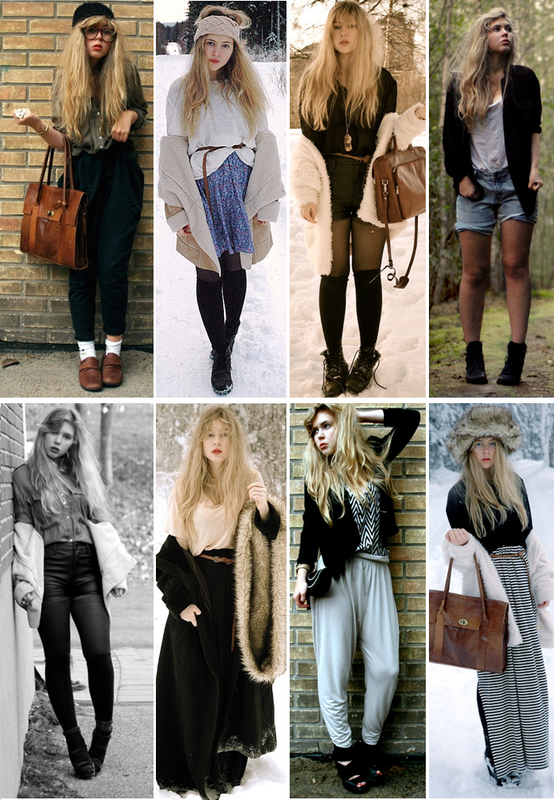 wow such great outfits love them all especially from the first lookbooker!